Mitsubishi's revolutionary electronically controlled All-Wheel Control (AWC) system2 continually monitors the road and intelligently transfers power and braking to the wheels with the most traction to improve handing and performance—without drastically reducing efficiency. So whether you're driving on snow or gravel, or simply demand topline performance in tight corners, you can rely on All-Wheel-Control to help keep you on track. 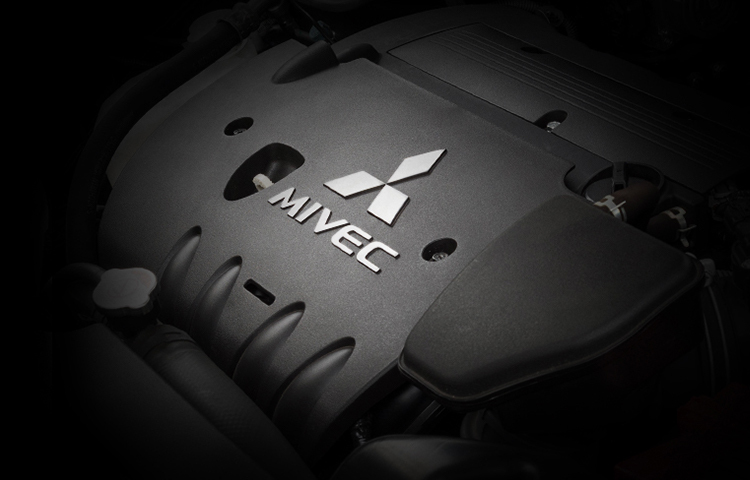 The 2.0L MIVEC (Mitsubishi Innovative Valve-timing Electronic Control) engine balances maximum power input with low fuel consumption for a smooth drive. 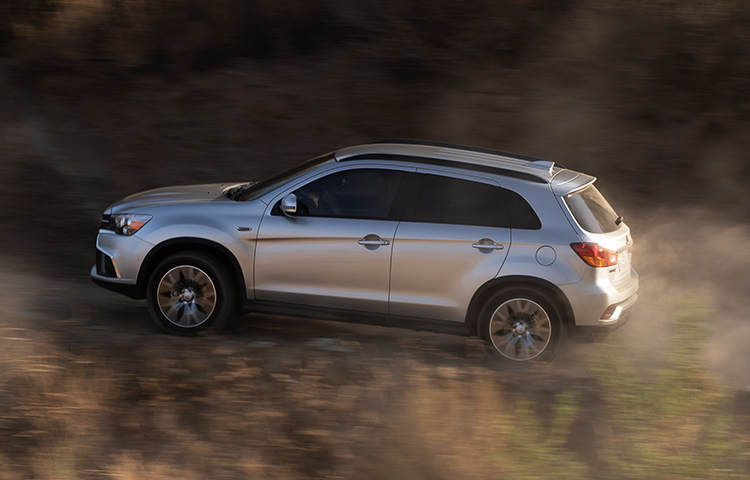 For additional power, Outlander Sport offers a 2.4L MIVEC engine available on the GT model. Performance isn't all about acceleration. It's about stopping too. 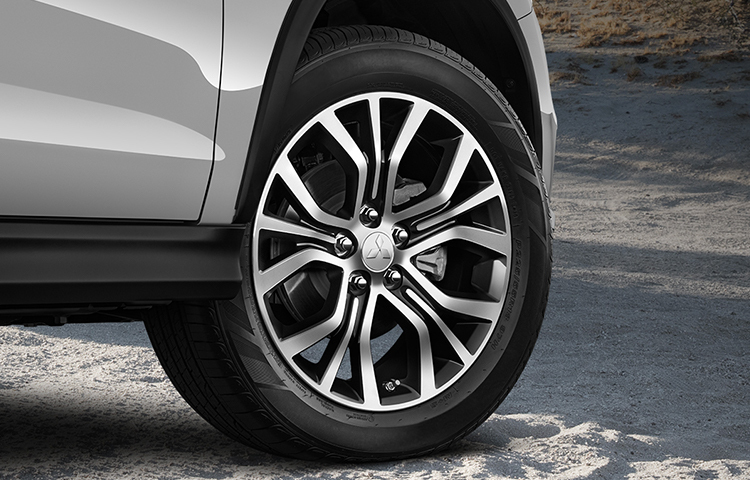 Outlander Sport features 11.6 ventilated front and 11.9 solid rear disc brakes, four-channel Electronic Brake-force Distribution with Brake Assist, Active Stability Control and Traction Control Logic—all working together to give you superior traction and control. 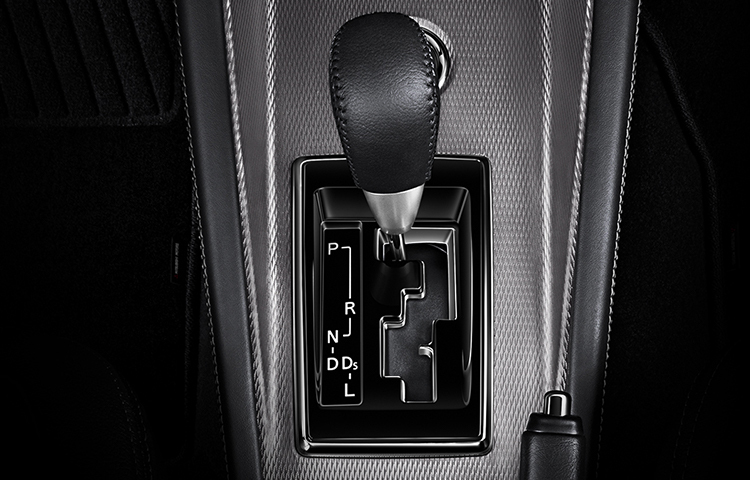 Have your choice between the hands-on 5-speed manual transmission, available on 2.0L ES, or the Mitsubishi CVT (automatic transmission), with its smooth and responsive acceleration and the added benefit of never needing to shift for better standing start and passing performance. 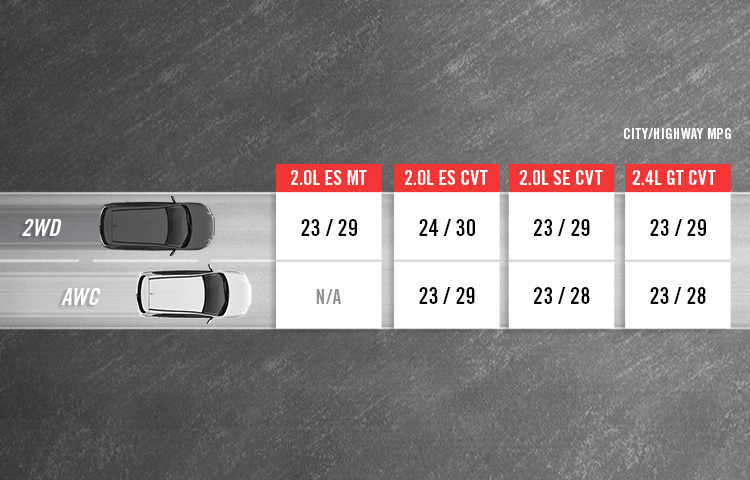 Compare EPA-estimated city and highway MPG3 per engine, model, transmission and drivetrain configuration to decide which model is right for you. 2 Not all features are available on all models.